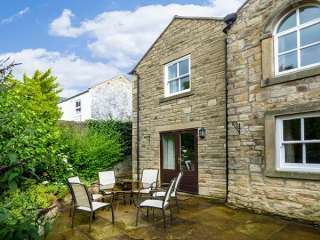 Found 8 holiday rentals in Barnard Castle. 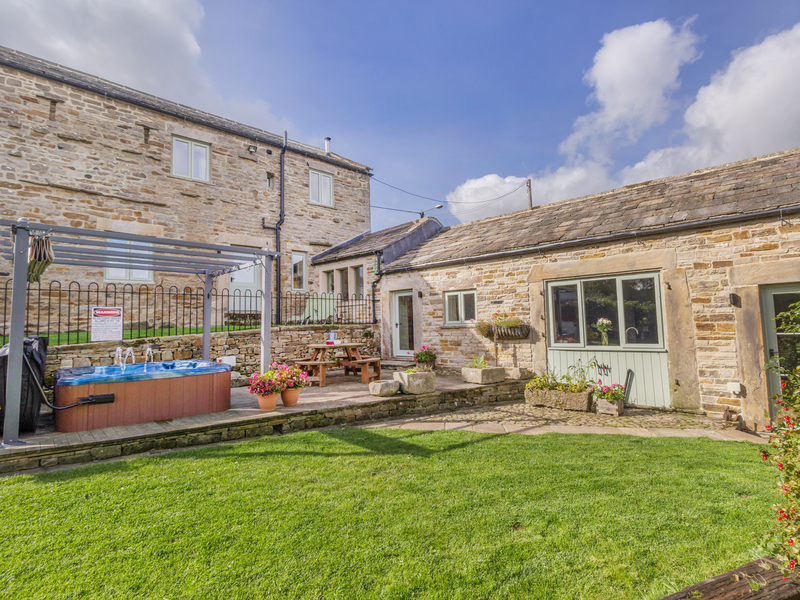 "This superb detached cottage, set on the outskirts of the Teesdale hamlet of Mickleton, sleeps ten people in four bedrooms." 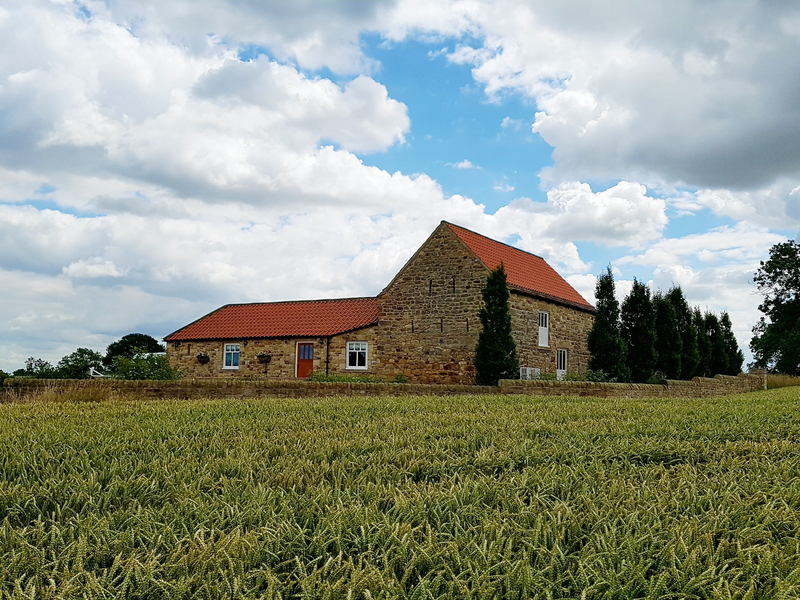 "This modern, detached barn conversion is outside the village of Staindrop in County Durham and can sleep eight people in four bedrooms." This stone-built cottage is nestled within the Teesdale hamlet of Mickleton and can sleep seven people in four bedrooms. 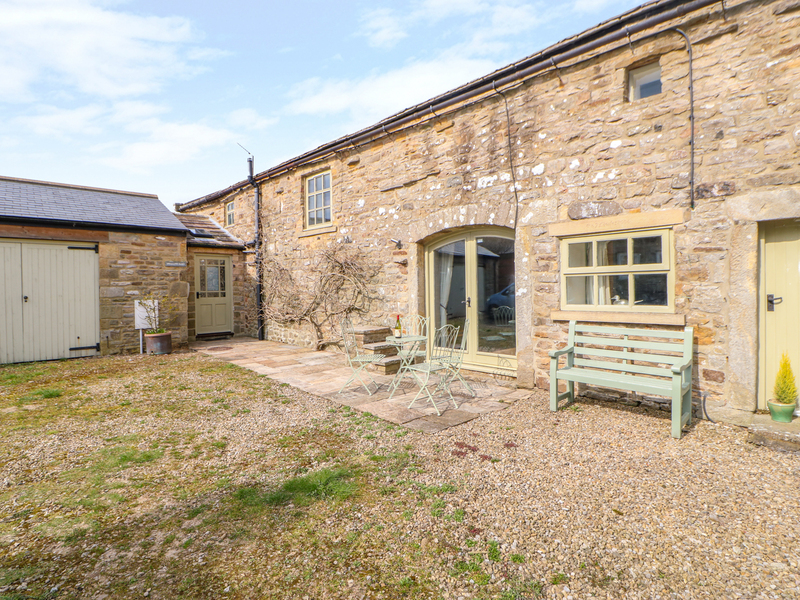 "This superb, three-storey cottage set three miles from Middleton-in-Teesdale sleeps eight people in four bedrooms." 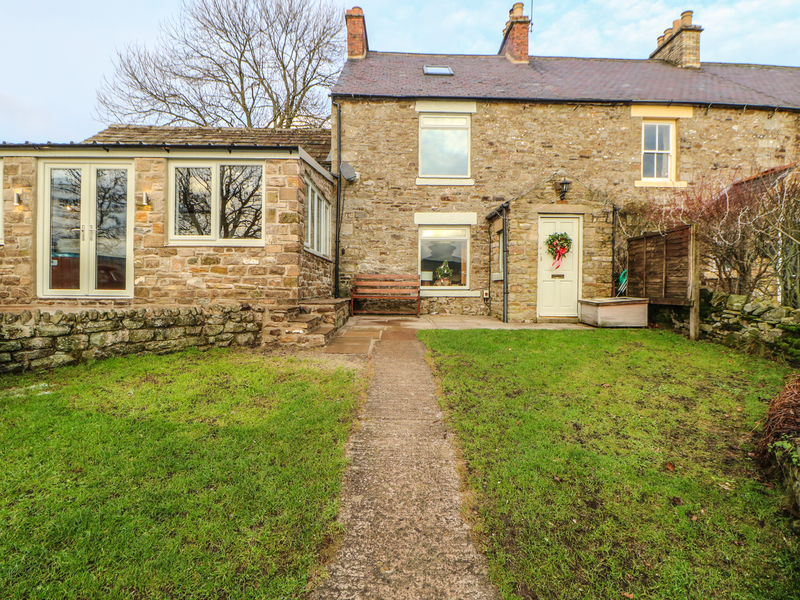 This charming house is in the town of Middleton-in-Teesdale in County Durham and can sleep seven people in four bedrooms. "This detached, upside down cottage in Middleton in Teesdale, North East England, sleeps eight people in four bedrooms." 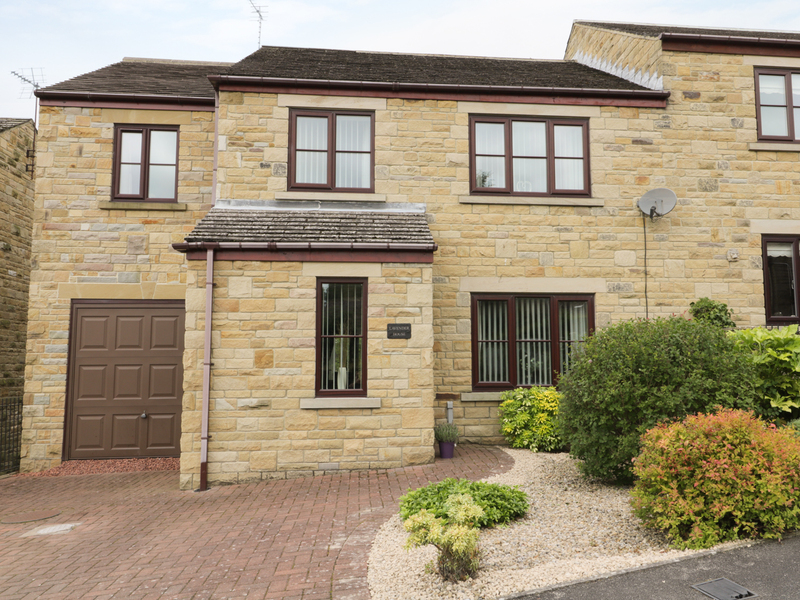 This detached townhouse is in the village of Barnard Castle in County Durham in the Yorkshire Dales and sleeps eight people in four bedrooms. 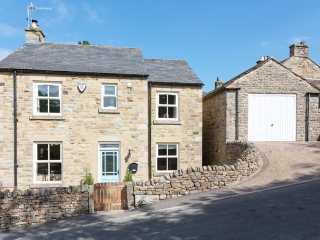 "This modern, semi-detached cottage in Mickleton near Middleton-in-Teesdales sleeps eight people in three bedrooms. " 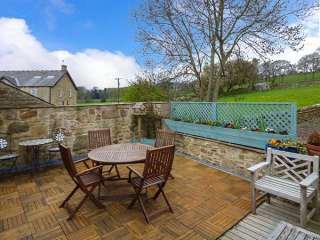 Looking for holiday lettings in Barnard Castle? We are in the process of placing rental properties in Barnard Castle on this page. Please enter your name and email address below and our team will email you our selection of properties in Barnard Castle. And this is a FREE service!